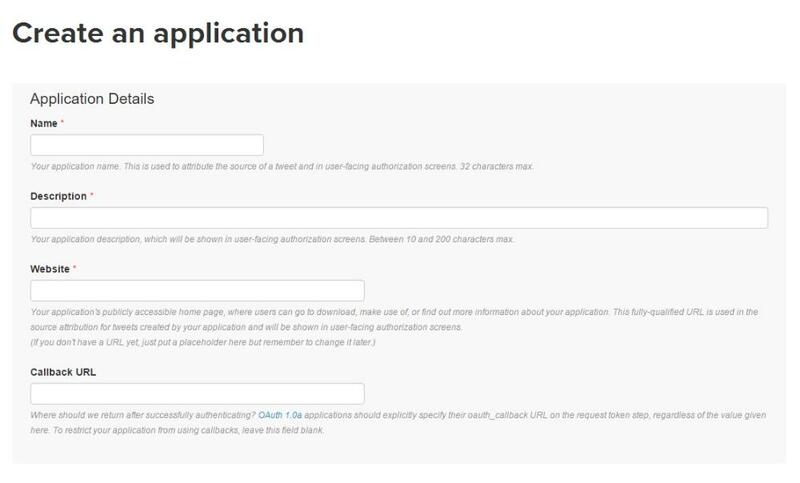 In order to use the Twitter API Key to pull tweets from your Twitter into the theme, you’ll need to create a Twitter Application through your account. It may seem super-technical, but it’s actually very simple to do. 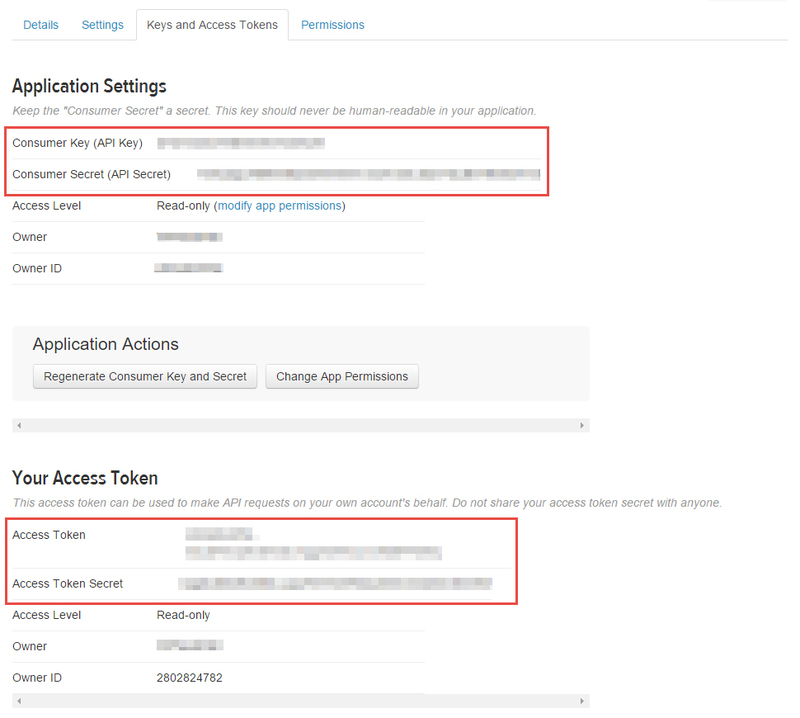 You must create a personal Access Token and Secret Key to allow you to unlock personal account functions with your application – just click Create Access Token and Twitter will add these data points as well.